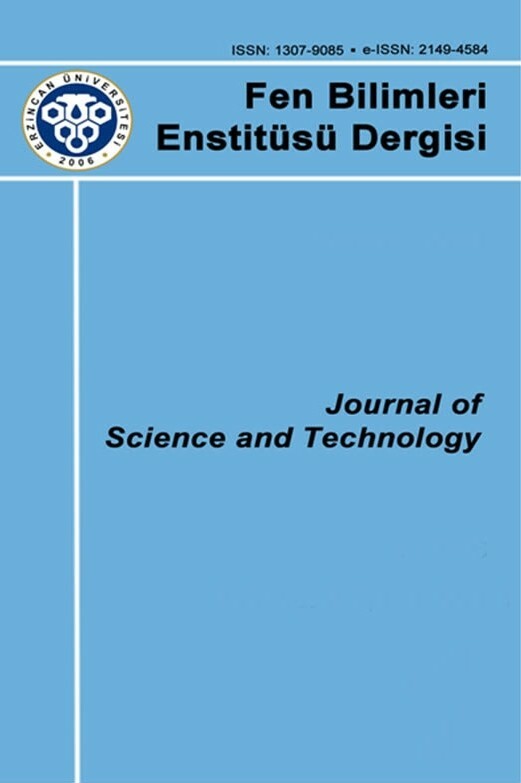 Erzincan Binali Yıldırım University Journal of Science and Technology has been published since 2008. The original research results and scientific studies in the fields of science and engineering are published in Turkish or English in April, August and December as three issues per year. In addition, a special issue may be published once a year for national / international meetings (symposiums, congresses, conferences, etc.). From 2015 onwards it is printed online. Since 2016, TRDİZİN-ULAKBİM has been searching for 6 different international indexes. The articles to be published in the journal are given the DOI number via CrossRef. All responsibility for the articles published in our journal belongs to their authors. It is strongly recommended that the articles planned to be submitted to our journals be prepared according to the rules set forth in the "Writing Rules" page under the "Author's Guide" menu, using the article template available under the "Article Template" menu.